Ransen, Mort. "You Are on Indian Land." National Film Board of Canada. Indian Film Crew and the people of the Akwesasne Mohawk Nation. Canada. 1969. Film. 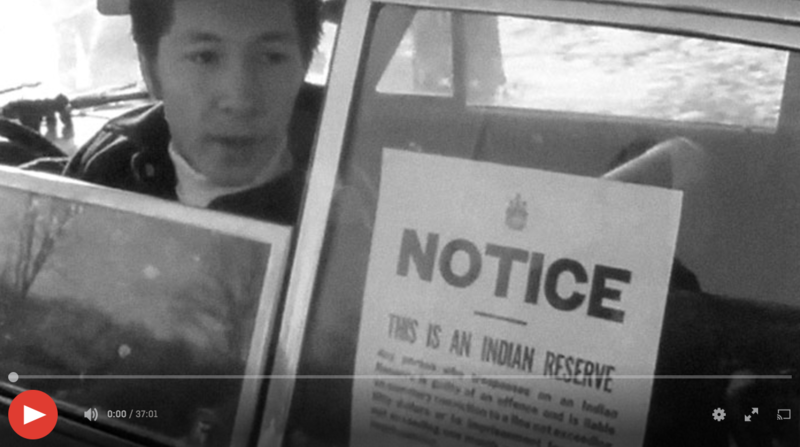 (https://www.nfb.ca/playlists/aboriginal-voice-national-film-board..., accessed September 14, 2012).